From mature markets to fledging upstarts, the iGaming segment evolved at an unparalleled rate. 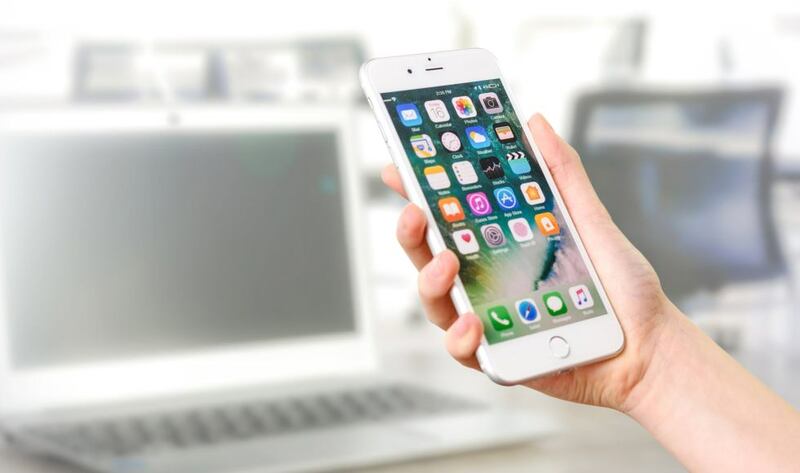 The competition between mobile app developers remains tight as the online casino industry continues to compete with better games and offers to rise above their competitors. When considering the revenues related to games as percentages of a global mobile app market, it is found that apps are massively successful and are a monstrously big industry. Games and iGaming apps are rulers in the app category with a revenue generation of $34.8 billion globally and they continue to grow with no signs of slowing. Compared to video gaming globally, mobile gaming has an important place in the gaming industry. Mobile-centric innovation is dominating the iGaming industry including dedicated mobile betting apps and live casino streaming. Most online casinos use responsive web design and online casino games designed for mobile usage, which enables players to access games on the go or in real time. This coupled with the ability for 24/7 customer service makes this industry a large contributor to the success in online gaming. It is likely that the global gaming industry will have a 128.5 billion value by the end of 2020 of which the mobile app gaming segment will own a 50% market share. In light of innovative technologies, for example, virtual reality and augmented reality also in the picture, these predictions could very well topple even more in favour of the mobile industry. Mobile tech continues to evolve and any previous limitations in the mobile app market have been covered. Previous issues like battery longevity, processing limits, limited storage and heating issues have long been improved or resolved. These predictions and metrics have caused mobile gaming apps and games development to become a worthy investment. More new developers are moving towards game and app development in having their share of the big payout. 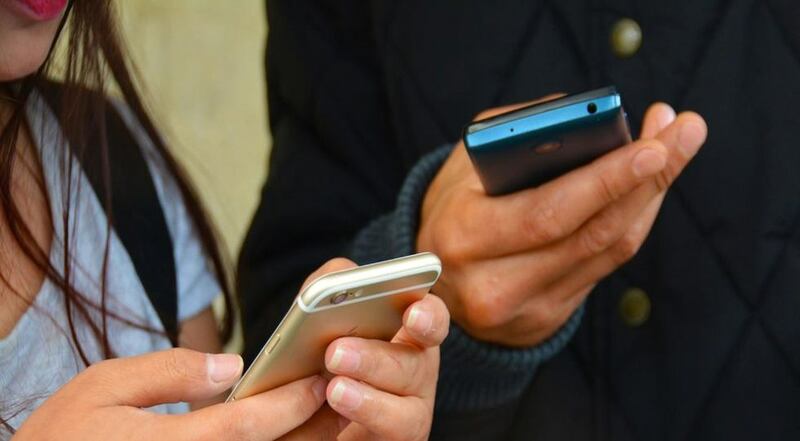 While it would be virtually impossible to choose a favourite mobile app for iGaming with literally thousands on the market, it also acts as a guide for new developers to strive for the best. The requirements of a good iGaming app include the usability - is it offering seamless flow, is navigation intuitive and easy? The number of games available obviously plays a huge role too. Something else to look for is whether it is downloadable or web-based and decide which works best for you.